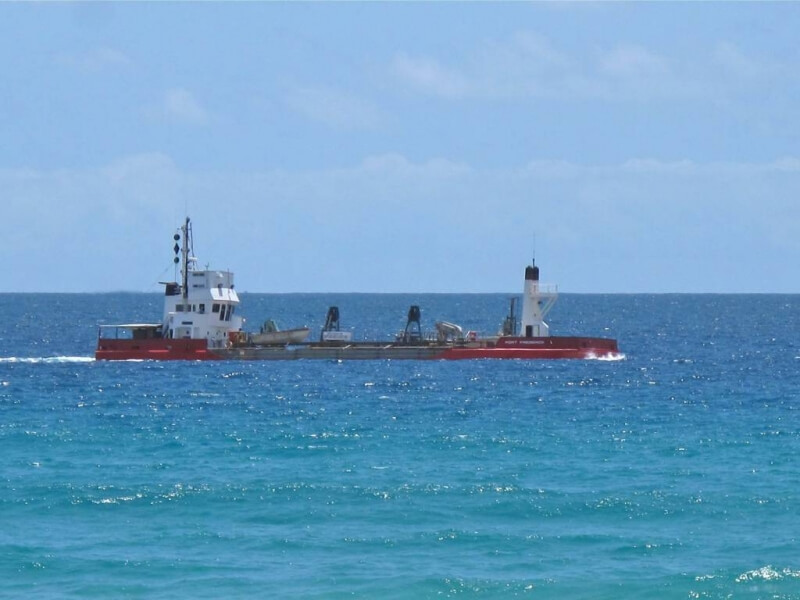 Dredging is underway in the Coomera River between Sovereign Islands and Sanctuary Cove to keep the navigation channel open and safe for boaties. The lower Coomera River project is part of our $15 million, 4-year investment in waterways dredging. Under the project, about 35,000 cubic metres of material will be dredged from the lower Coomera River. That’s the equivalent of filling C-Bus stadium at Robina with sand to a depth of about 7 metres. The material is being placed in an approved offshore site to help with beach replenishment. The project is due to finish in June 2019.